Maeng Da is the most potent strains available. The alkaloids found is higher concentrations in Maeng Da. 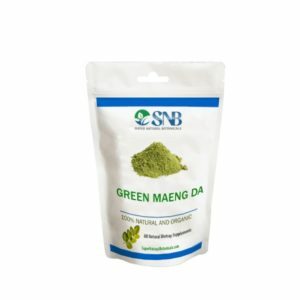 Green Maeng Da is the most potential which has profoundly enhancing effects. Many user reviews suggest that it is the premium quality which is unmatched when compared to the other strains. The Green Sumatra Kratom derived from the Sumatra Island present in Indonesia. 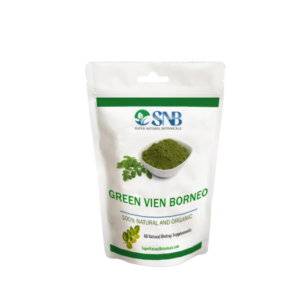 It is the finest kratom strain from the family of Sumatra Kratom which produces energetic effects and relaxing as well. Most of the strains having energy producing abilities cannot serve you with relaxation. But here Green vein Sumatra facilitating you with both that makes this strain quite unique. It starts working with moderation. Alkaloid exists in this strain with a balanced proportion. Super Green Malay as it can be easily understood that the source of this strain is Malaysia. As it produces the number of positive effects Super Green Malay contain the right mixture of a alkaloids. 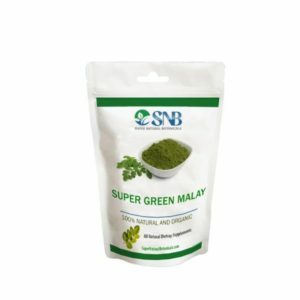 Super Green Malay helps you to cope with Stress and Euphoia. 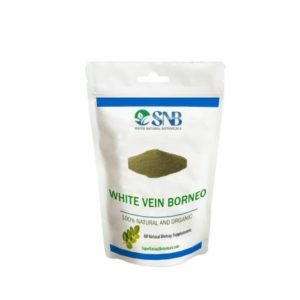 Yes it is difficult to manage the exact dosage of Kratom while you are having powder. Some times it create mess. But you do not need to worry more because we are offering this desired strain in capsules form too. Each bottle of Super Green Malay having 25 grams of dosage. 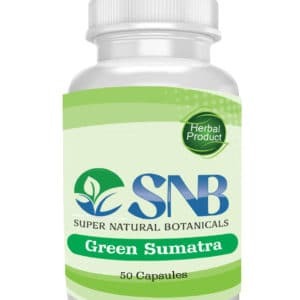 Bottle contain 50 capsules in it with 500mg of dosage each capsule contain. 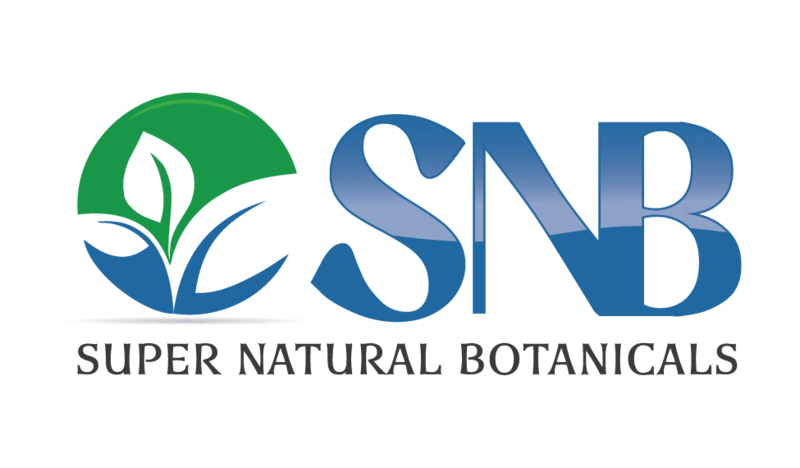 We deliver free nation wide through USPS. 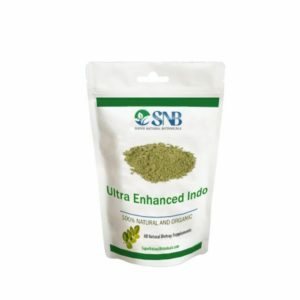 Buy Ultra Enhanced Indo Kratom Online at supernaturalbotanicals at lower price with discounts – Fresh UEI Kratom at Super Natural Botanicals.